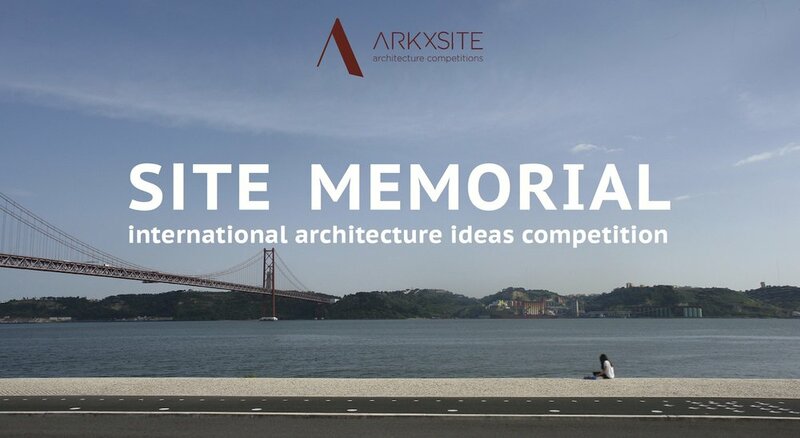 SITE MAUSOLEUM _ Thank You, Wettbewerbe Aktuell _ Germany (Media Partner) For Publishing The New Competition ! 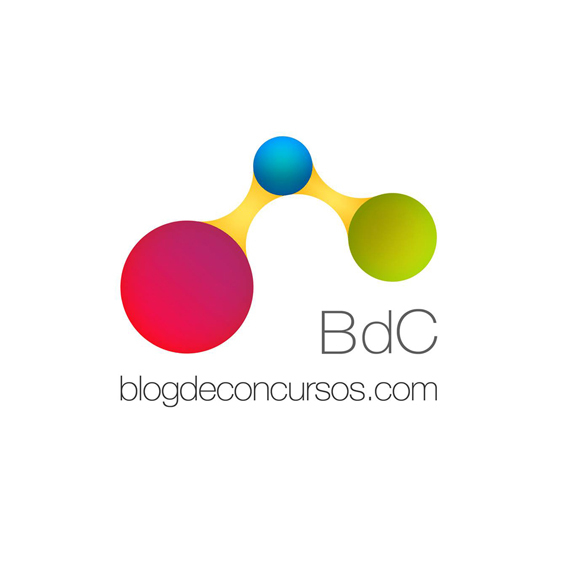 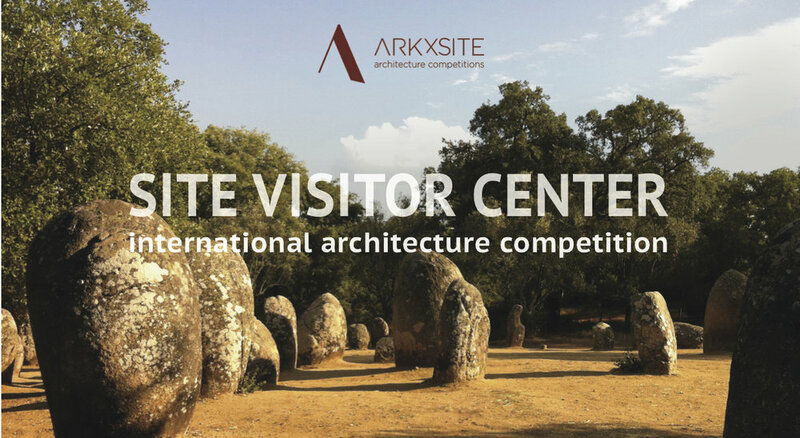 SITE MAUSOLEUM _ Thank You, Bustler _ USA For Publishing The New Competition ! 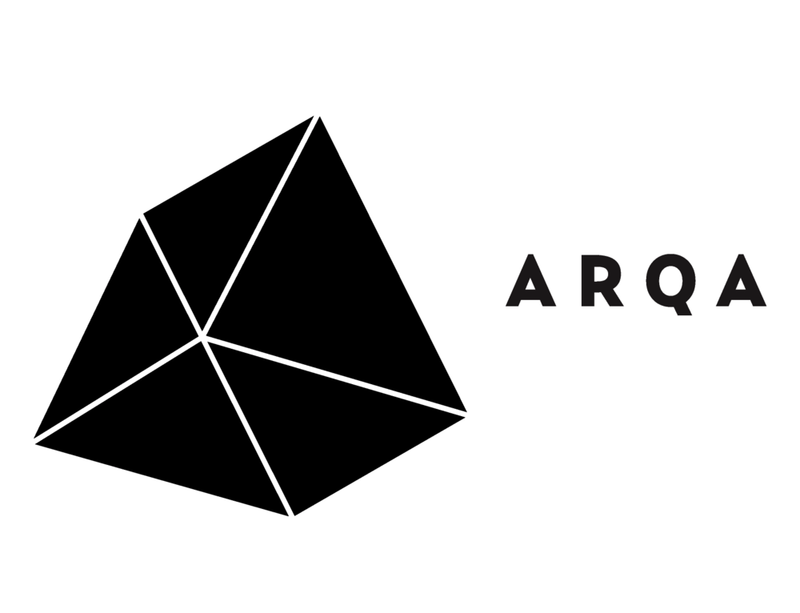 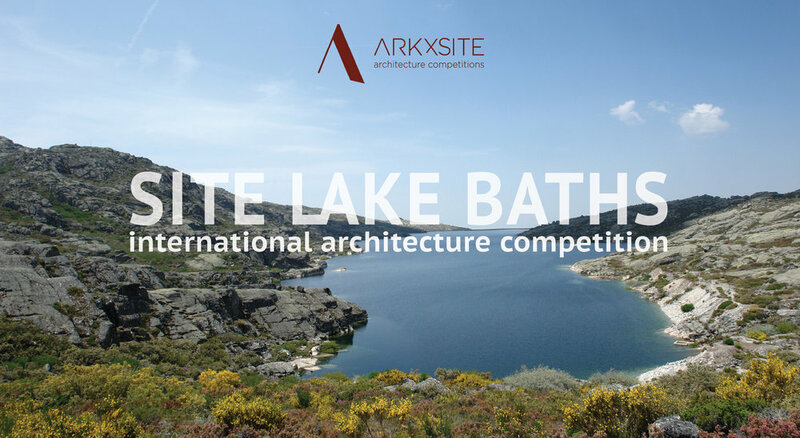 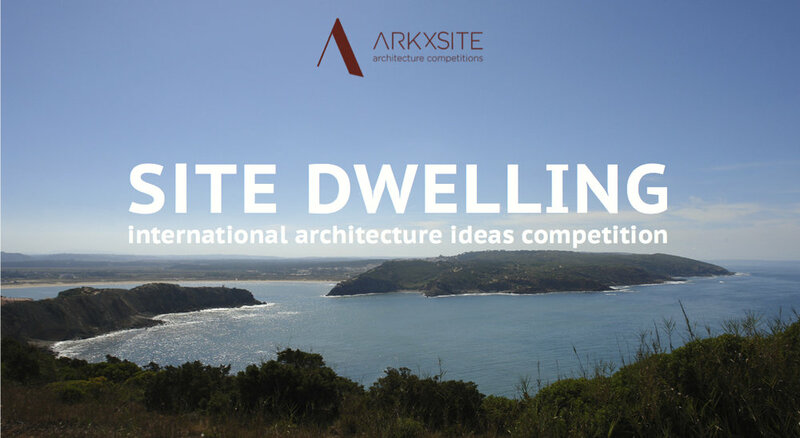 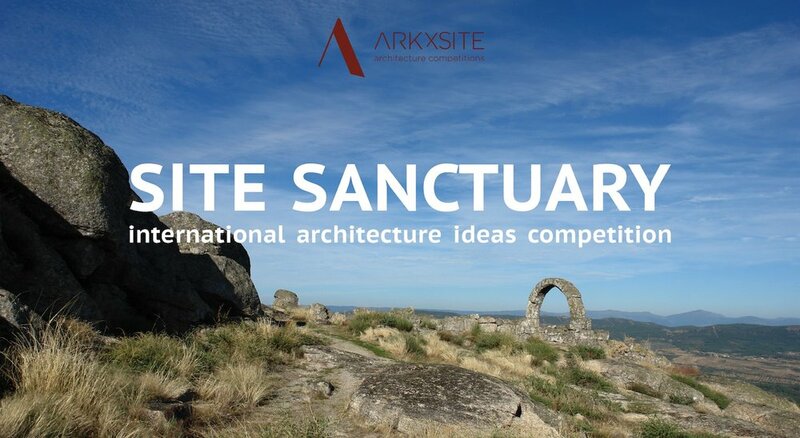 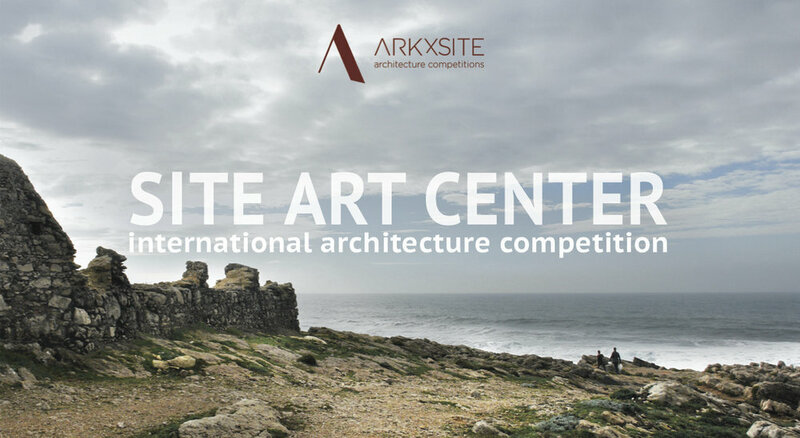 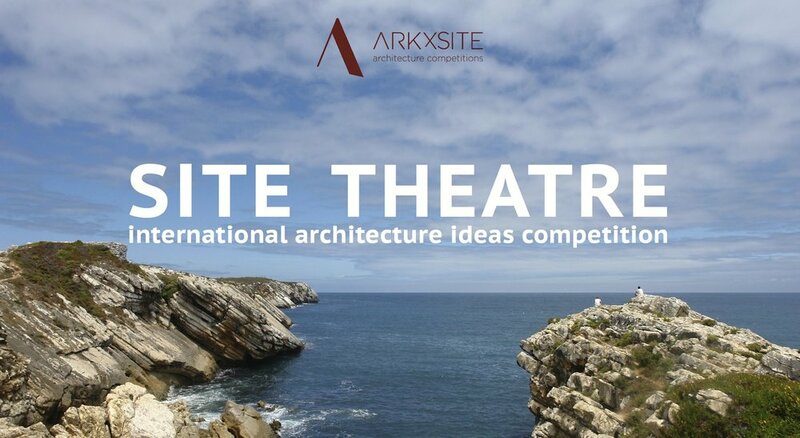 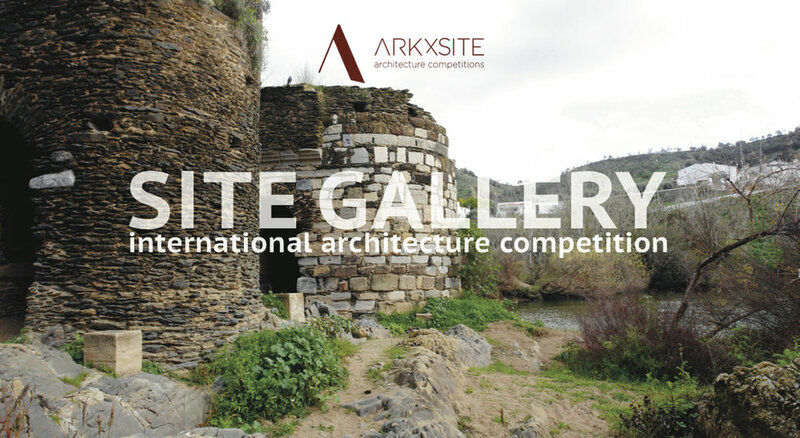 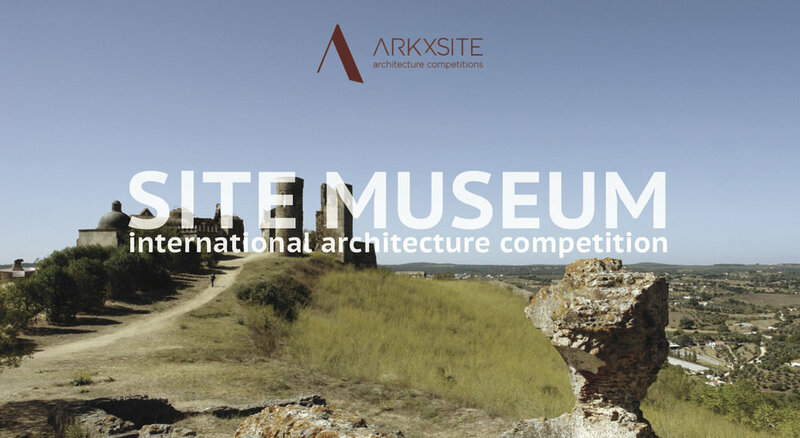 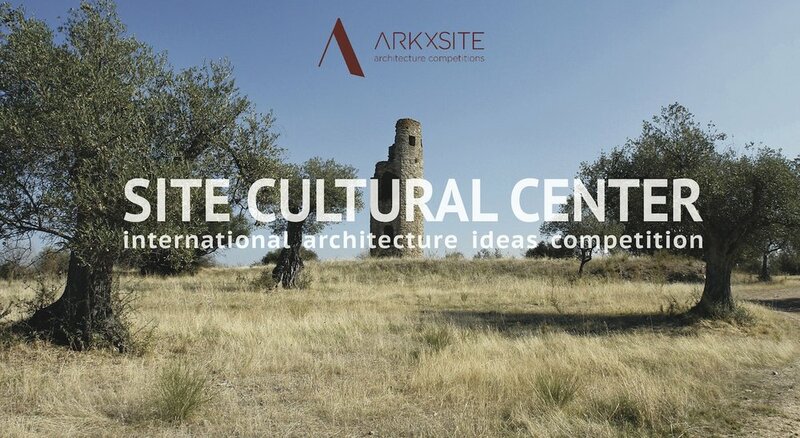 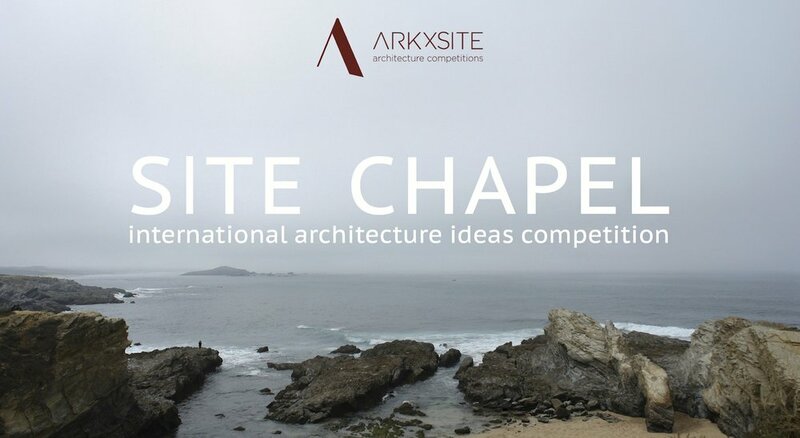 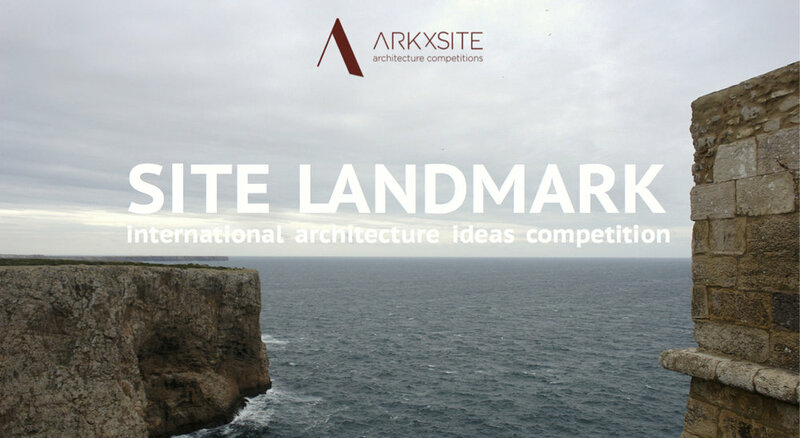 SITE MAUSOLEUM _ Thank You, Archiportale _ Italy For Publishing The New Competition !